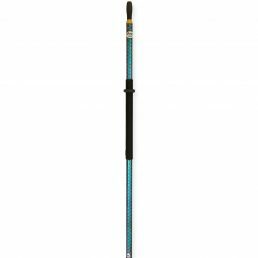 8′ Square Top Oars W/S. Low swing weight, the feel of wood, the strength of carbon fiber and is a delight to row! 8.5′ Square Top Oars W/S. Low swing weight, the feel of wood, the strength of carbon fiber and is a delight to row! 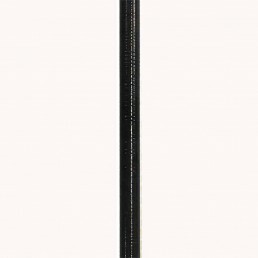 The PoleCat Oar Shaft is Sawyer’s solution for the cost conscious oar buyer who wants the lightweight strength advantage and superior flex of a fiberglass shaft and a fir grip with the history of superior design and durability only offered by Sawyer. 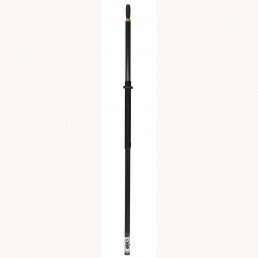 PoleCat is Sawyer’s solution for the cost conscious oar buyer who wants the lightweight strength advantage and superior flex of a fiberglass shaft and a fir grip. 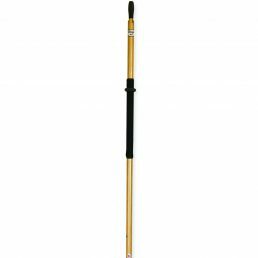 9.5′ Square Top Oars W/S. Low swing weight, the feel of wood, the strength of carbon fiber and is a delight to row! 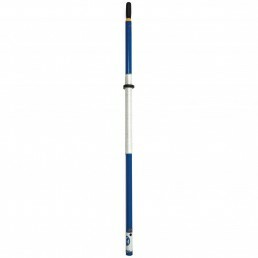 10' Square Top Oars W/S. Low swing weight, the feel of wood, the strength of carbon fiber and is a delight to row! 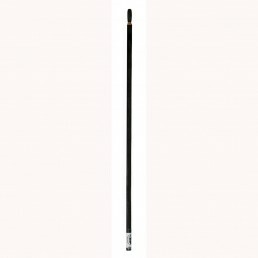 9' Square Top Oars W/S. Low swing weight, the feel of wood, the strength of carbon fiber and is a delight to row! 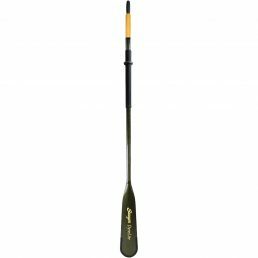 The Sawyer MXS-F/G composite oars are lightweight with exceptional strength. Smokers Whitewater oars have been made continuously since 1933, crafted from specially selected Northern White Ash, chosen for its strength, flex and durability. 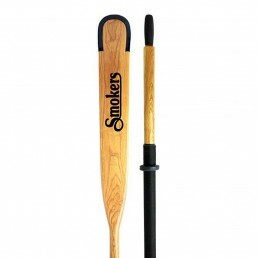 Smokers Whitewater oars have been made continuously since 1933, crafted from specially selected Northern White Ash, chosen for its strength, flex and durability. 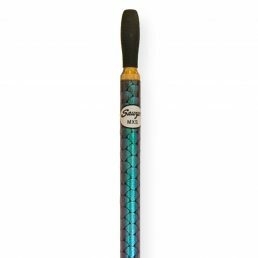 With their full length tapered shafts and slight crown tapered blades these oars offer excellent balance and flex. 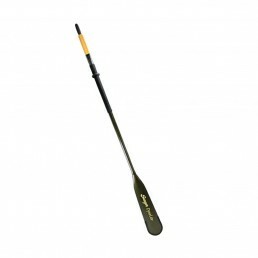 The Sawyer MXS composite oars are lightweight with exceptional strength.